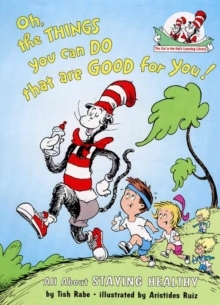 "From the top of your headto the tips of your toesLearn all about healthfrom a cool cat who knows! 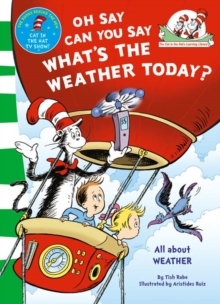 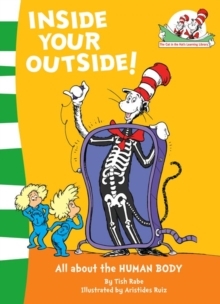 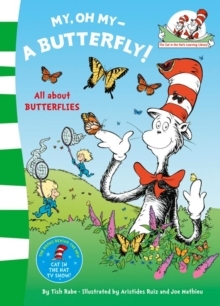 "In this delightful book, Dr. Seuss' famous Cat in the Hat explains to young readers all the different ways to stay healthy. 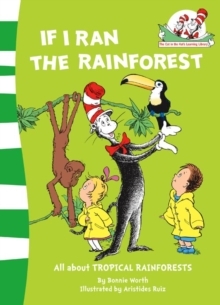 This title and others form part of a series of books that takes an off-beat look at nature and natural sciences through a fun combination of Seussian rhymes and zany illustrations. 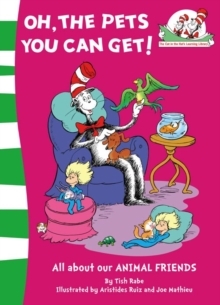 Aimed at early readers - from four to seven year olds - the books are designed to bridge the gap between concept books written for preschoolers and more formal non fiction titles that require fluent reading skills. 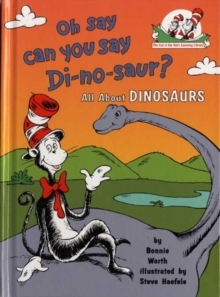 By presenting the facts in a lively and rhythmic manner, they provide the critical foundation upon which complex facts and ideas can eventually be built.